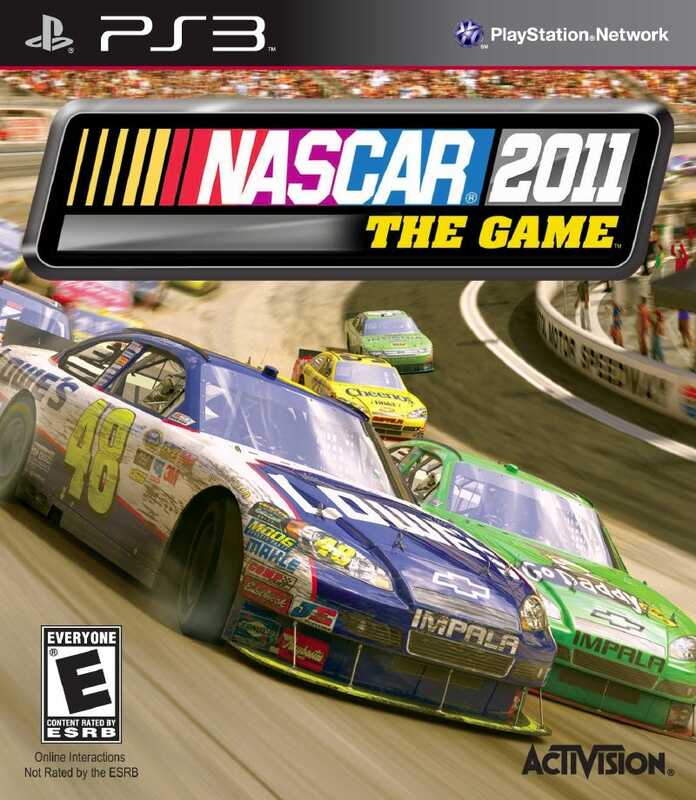 Let's thank the crew behind the Activision Eutechnyx NASCAR 2011 The Game Lowe's GoDaddy Cheerios Impala. They gave us some super box art that run real good today. The game releases March 29, part of a sportspocalypse month in gaming.